For transporting those unusual or awkward items, a platform trailer is a must. Easy access for loading from all sides, a welcome choice of models and the time honoured Conway reputation for reliability and durability all combine to provide the perfect trailer. Loading is a quick and easy job as all side panels are hinged for straightforward access. 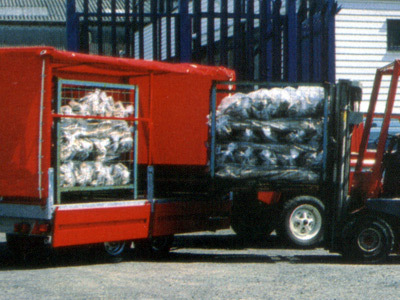 All the sides can be completely removed to provide the ultimate in flatbed trailers, whilst the non-slip floor, the convenient loading height and numerous conveniently located chassis mounted rope hooks make transporting loads a simple yet very safe operation. By adding a tilt cover and frame, these versatile platform trailers are immediately transformed into cavernous bulk storage trailers. With four times the capacity, they offer the added benefit of increased security for the load being carried as well as providing much needed protection from adverse weather conditions. Hinged, removable drop down sides for easy pallet loading. 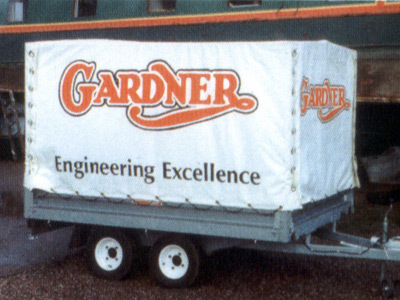 Wheels under trailer, trailer body no wider than towing vehicle. 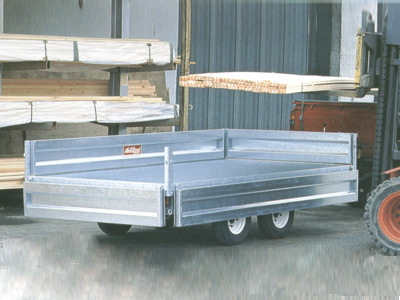 Internal width sufficient to carry sheet flat in trailer.